We grapple at so many things we do not ever want to lose in our lives. 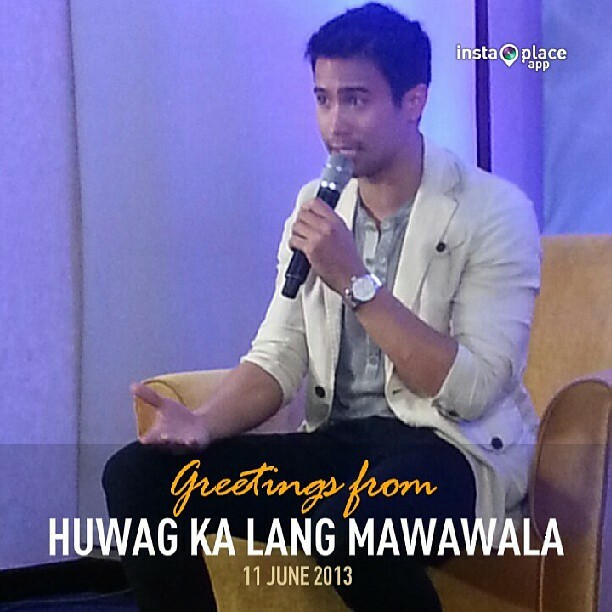 Just like the title of the newest ABS-CBN Primetime Bida Teleserye slated to premiere on June 17, Huwag Ka Lang Mawawala, we do not want to miss how Sam Milby and KC Concepcion will set the viewing public to a different experience. Starring the Queen of Pinoy Soap Opera Judy Ann Santos directed by Malu Sevilla, Jerry Lopez Sineneng and Tots Sanchez-Mariscal , Huwag Ka Lang Mawawala will definitely grab your attention because of the characters of Sam and KC as Eros and Alexis. 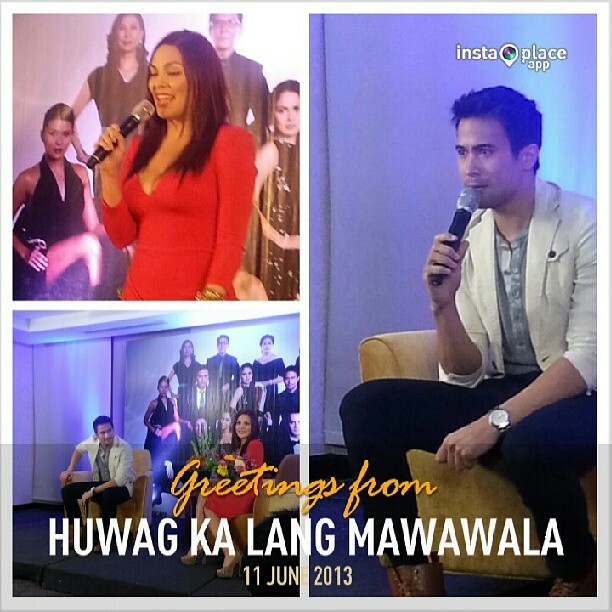 I have missed the special screening last Sunday but I was given the chance to interview KC Concepcion who dared to be bolder and fiercer as the villain playing the other woman for the first time on television and Sam Milby as the batterer last Tuesday at 9501 Restaurant, ELJ Bldg.,ABS-CBN Compound. It was interesting how KC Concepcion was convinced by the Queen of Soap Opera Judy Ann Santos to play the role of the other woman since she had well been perceived as the impeccable, ideal and lovable character in all movies and soap operas. 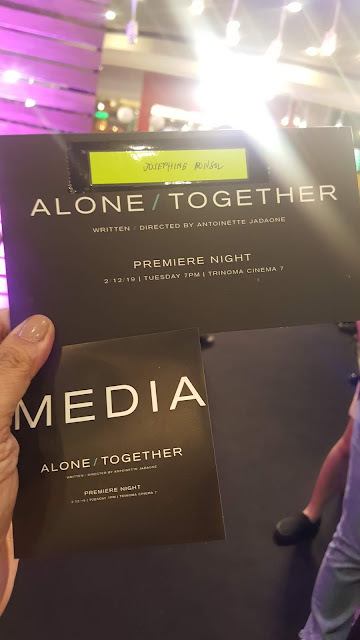 It was that trust that KC Concepcion gave with the support of her mom Sharon Cuneta and the staff of Huwag Ka Lang Mawawala explaining how "gray" the character will be which she revealed will have a heartwarming source and history towards the succeeding episodes. 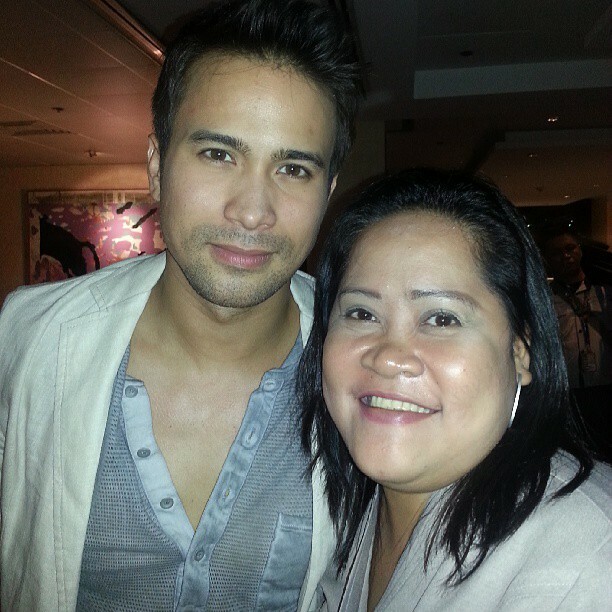 Sam Milby playing Eros, the leading man who will marry Annessa (Judy Ann Santos) also shared that his character was not purely "gray" because eventually viewers will understand towards the succeeding episodes that it would be one of what most men experience baffling on family struggles and circumstances. I was in awe at how well Sam had completely explained how his character will be an important reason why men these days get into battery. 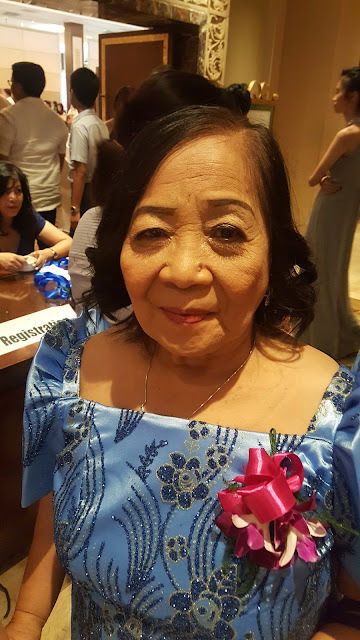 Having a sister who was once a battered wife, I was interested at how Sam Milby (Eros) will feel about his character and his personal thoughts on the issue of battery.